Yong-Nam (Cho Jung-Seok) has been unemployed for years. He holds a 70th birthday celebration for his mother at a convention hall. There, Yong-Nam meets Ui-Joo (Yoona). She graduated from the same university as Yong-Nam. At that time, poisonous gas spreads throughout the city. As_Yoona_Fanssssss_ Mar 27 2019 6:45 am A liltle bit scary cos this first time Yoona as lead not supporting what will knetz comment after they watching this movie .. Looks Seohlyun and Hyeri movie Knetz bash them ... I'm scary guys . Can we still be friend Jan 11 2019 7:42 am Cant wait to see your new movie Yoona Unnie .. Wish this Film will be DAEBAKKK ... Hwaiting . Singer Aug 11 2018 7:53 am I cant wait to see Yoona have action film ... Wish the best all team Exit Film !! Summer 2019 come fast please . CJS & YOONA HWAITING !! Home Sweet Home Jul 10 2018 7:43 am Cant wait your movie Yoona ... Hwaiting .. Hwaiting all cast ! Taeyeon is my universe May 30 2018 3:21 am Cant wait for 2019.......!!!! Yoona Fighting ???? dramaaddict May 10 2018 10:44 pm love for yoona. good luck girl!!!! gmail May 03 2018 3:41 pm Sound interesting really really cant wait :) Love both actor !! Lee May 02 2018 12:13 pm Woahhhhh really? Just fans May 02 2018 6:15 am Woahhh action movie sounds good. I love both actor. 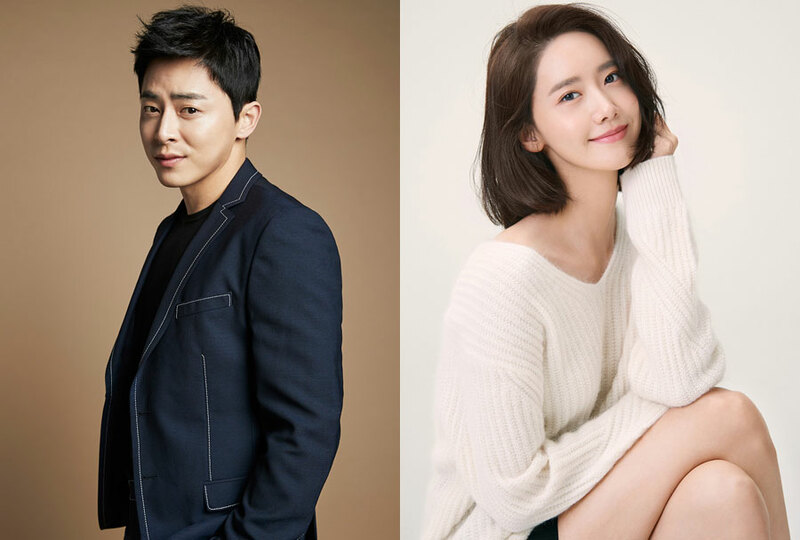 Jo Jung Suk and Im Yoona fighting! Can't wait! !